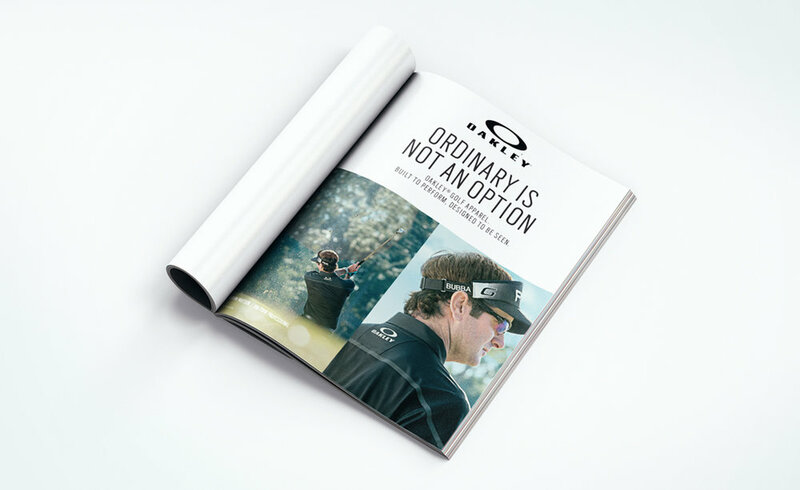 Grow Oakley’s golf share by showing how, like Bubba Watson, it’s not your grandfather’s stuffy country club attire. Unleash the Bubba. We took this self-taught and somewhat polarizing pro and featured perfectly captured the mix of performance and pride that passionate golfers understand.